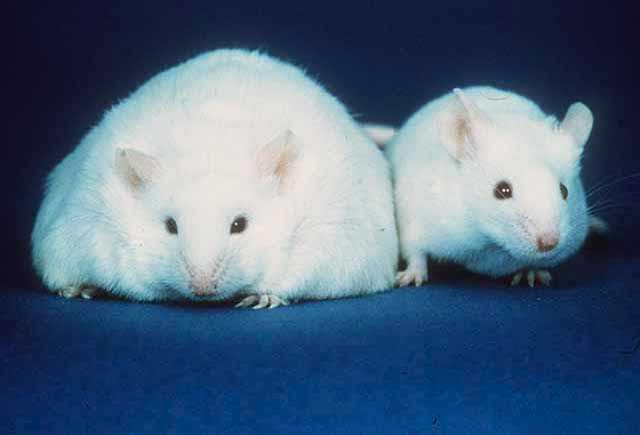 Researchers at Flinders University knocked out a gene known as RCAN1 in mice, hypothesizing that this would increase "non-shivering thermogenesis," which "expends calories as heat rather than storing them as fat" -- the mice were fed a high-calorie diet and did not gain weight. In particular, the modified mice did not store fat around their middles -- a phenomenon associated with many health risks, including cardiac problems -- and their resting muscles burned more calories. I wrote this into my 2009 novel Makers, and described a generation of formerly obese people who at first delighted in gorging on enormous meals, then realized that they were in danger of going broke paying for all the calories they needed to survive.